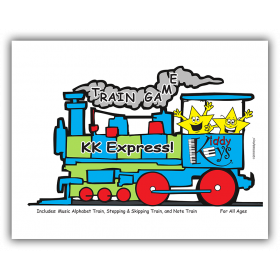 For ages 1.5 to 3 with adult participation. This is the ideal precursor to KiddyKeys and the perfect introduction to music and movement, with the benefits of piano and theory concepts included. 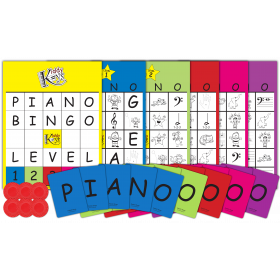 Lesson concepts include finger numbers, hand position, the music alphabet, high and low, loud and soft, seasonal lessons, and famous composers. 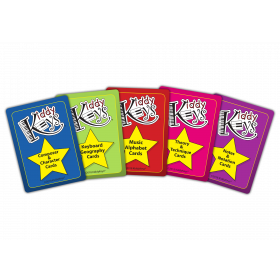 Includes audio tracks and teacher resources to make your lesson preparation a breeze while building a solid foundation for your youngest students. 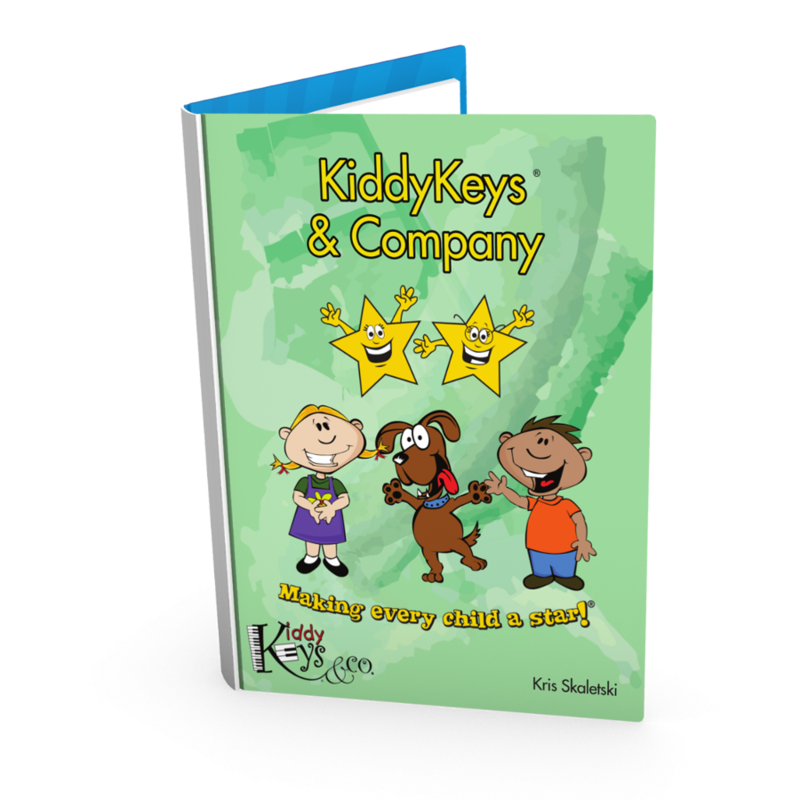 See "Product Description" for a detailed list of included materials. 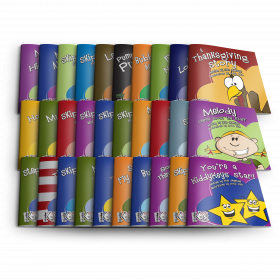 Level One Curriculum, Materials, and Marketing Package! Utensils drawer for classroom aid cards, progress and marketing materials, and teacher training materials. 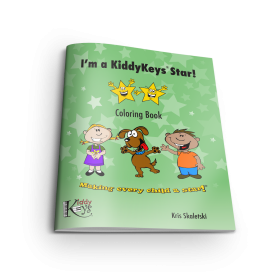 * These books are also in the 30-book Original Storybooks set for $150.00, so if you plan to continue in KiddyKeys, consider purchasing the full set!